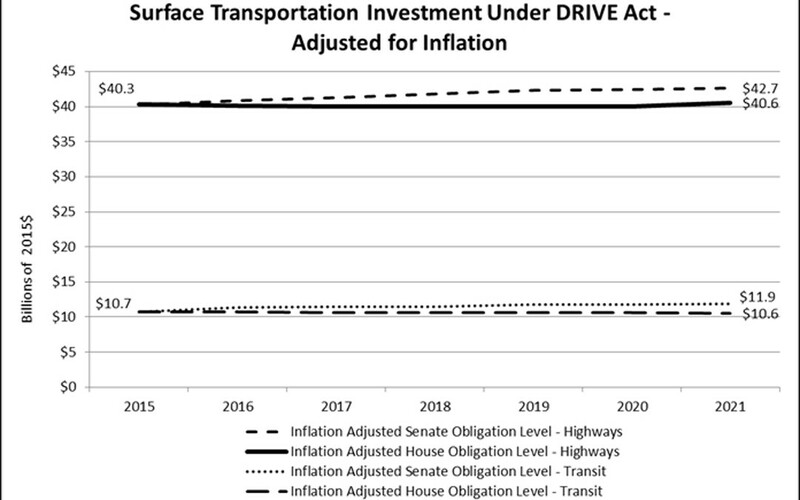 ARTBA has applauded the passage of both the House and Senate multi-year bills, but contends that neither provides sufficient investment levels needed to maintain, let alone, improve conditions on the nation’s highways, bridges and transit systems. The “Reality Check” ad, which appears Nov. 16-17 in several Capitol Hill publications, states that Congress has still not developed a highway/public transportation bill that would improve overall system conditions or safety, reduce traffic congestion, or create new jobs. The ad is part of ARTBA’s larger Transportation Makes America Work (TMAW) initiative, which works to continue pushing for action on a permanent solution for the Highway Trust Fund (HTF) and the passage of a multi-year highway/transit investment bill.